For java lovers, a delicious cup of coffee is an integral part of their daily routine. A great tasting cup of Joe can warm up a nasty winter morning or make the gridlocked traffic on the Connector or Georgia 400 more bearable. But what exactly is it that makes a great cup of coffee? 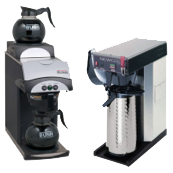 Give us a call today or sign up online and we will have one of our coffee experts come to your place of business and show you how to get that great coffee house cup of coffee right in your own office!  “Every morning, people throughout Atlanta and around the world participate in a common ritual – that first cup of fresh hot coffee”. Whether you have 5 employees or 500 employees, Fontis has a solution sure to fit your needs. Airpots for the lobby or a thermal carafe for the conference room, with our full line of brewers (link) you will be able to find your perfect fit. We are serious about our coffee and with a single cup brewer from TASSIMO there isn’t a more delicious way to start the workday. 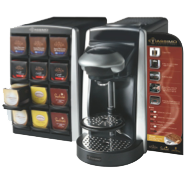 Featuring world-renowned brands, TASSIMO PROFESSIONAL brings the barista into the workplace. This one-of-a-kind intelligent system creates unique specialty beverages with the touch of a button. Roll over each cup below to learn more about what makes TASSIMO PROFESSIONAL specialty beverages unique.